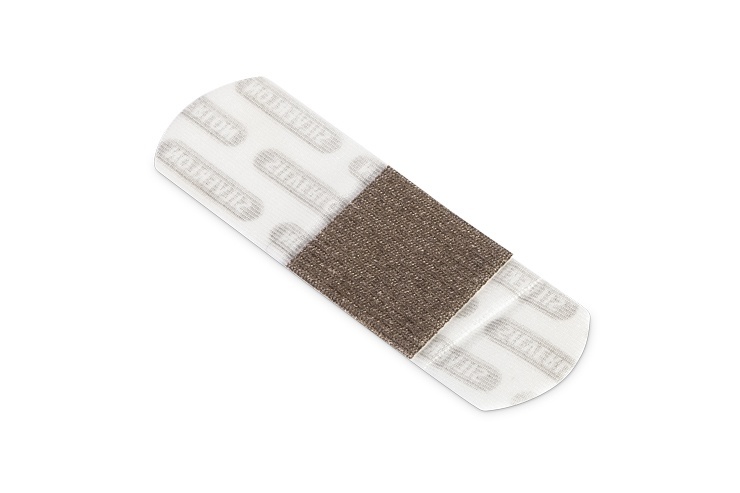 Silverlon Adhesive Strips are a bandage that incorporates the power of Silverlon with the addition of a Silverlon wound contact layer. Silver-resistance, allergy, and blue skin: Truth or urban legend? First aid to help in minor cuts, scrapes, abrasions and bums. Indicated for vascular access, central, arterial and venous IV sites, IM injection sites, abrasions, lacerations, partial thickness bums, wound drain sites and surgical incisions. Silverlon Dressings should not be used on patients with 3rd degree burns or with known sensitivity to silver or nylon. Online Orders Can Be Shipped To Continental U.S. Addresses Only. For shipments outside of the United States, contact us to be connected with a local distributor. ©Argentum Medical, LLC | All Rights Reserved.